Beautiful sturdy bracelet made of genuine silver in 'Tiffany Style'. Thanks to the silver engraving bed (by name, date or sweet word) even more personal! Includes real freshwater pearl and small silver heart. Matched everywhere. 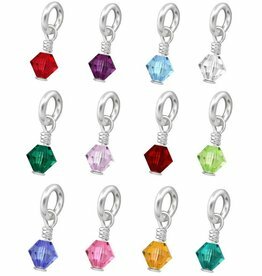 ♥ Made of genuine sterling silver (.925). from lock, balls to extension chain. ♥ Available in 925 Sterling Silver and 18 Carat Rosé Gold Gold. 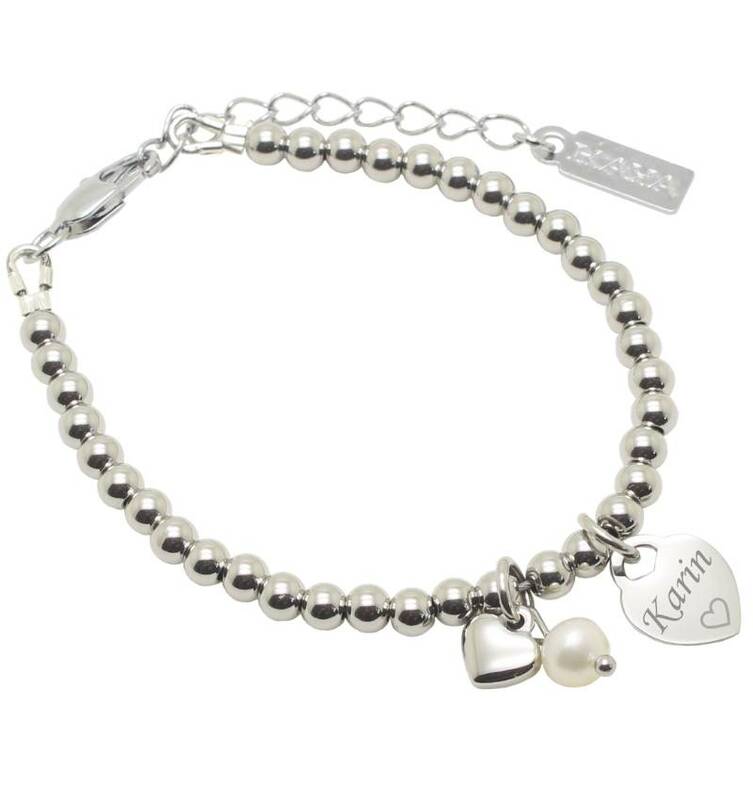 ♥ On the bracelet is a large engraving bed (1.6 x 1.5), a globe heart and a freshwater pearl . ♥ Your special words, names and dates will create a gift that is cherished forever. ♥ Extra strong (!) By using professional steel wire with nylon coating with solid wire guards at the ends. ♥ The silver balls are 4mm. ♥ Available from baby size to women's size. ♥ Easy size adjustable by 3 centimeter extension chain. ♥ The begging is handcrafted manually by hand in our studio with a engraving pen. The pen is attached to a high pressure device that allows you to engrave clearly and deeply . The engraving is thus not "machined candle" or stamped, but literally "handwritten" by Tanja. ♥ Luxurious wrapped in jewelry pad with silver wiping cloth + greeting card.